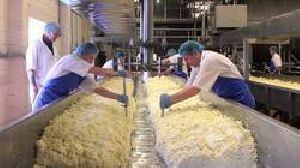 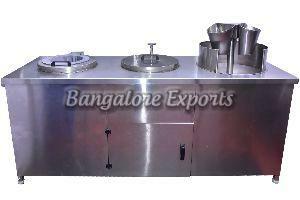 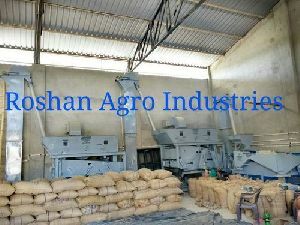 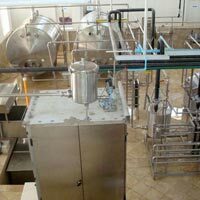 We are counted among the foremost dairy processing plant exporters from india. 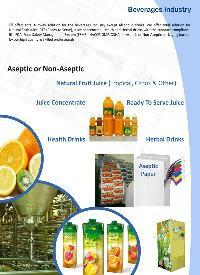 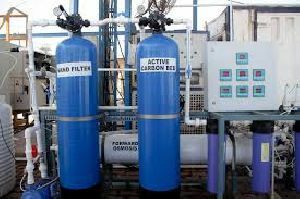 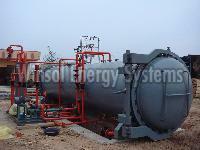 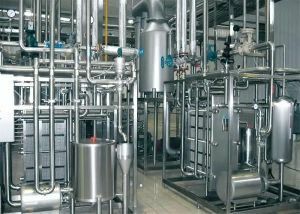 Our liquid milk processing plant is known for its efficiency and performance. 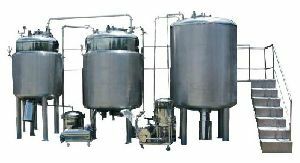 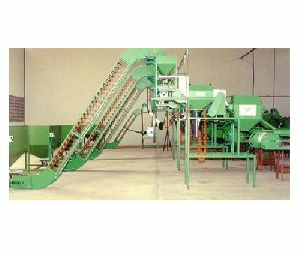 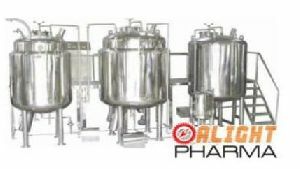 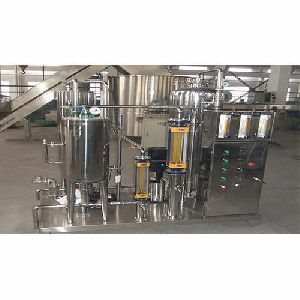 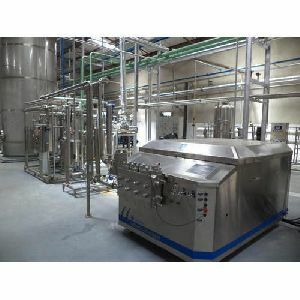 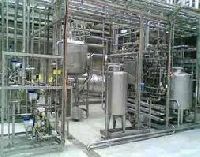 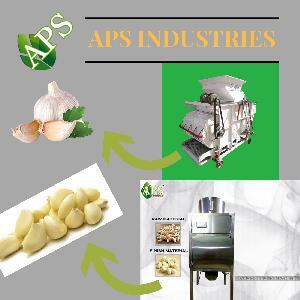 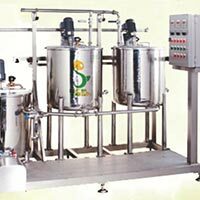 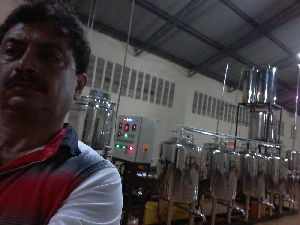 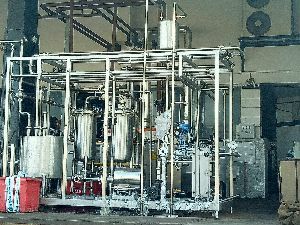 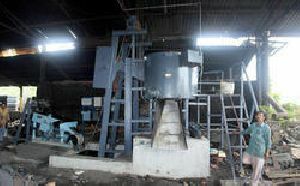 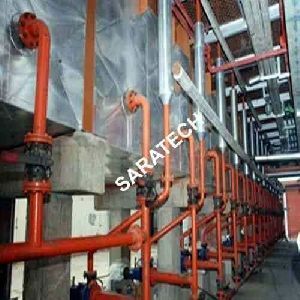 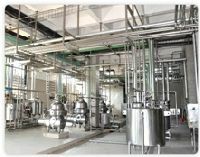 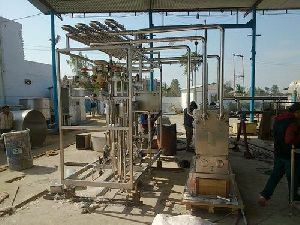 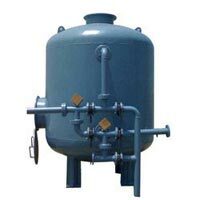 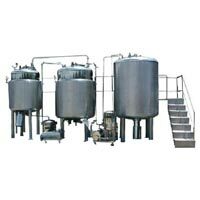 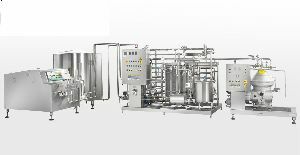 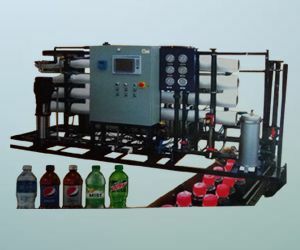 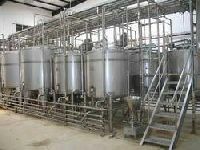 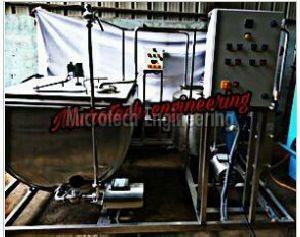 These liquid milk processing plants are widely used for processing of raw milk, soft cheese, whey, butter etc. Malted Milk is a powdered food product made from mixing of standardized milk, malt extract with wheat flour, and cereal grains in such manner as to secure complete hydrolysis of the starchy material, which is evaporated until it forms a high viscous solution which is then dried in a Vacuum Tray Dryer Vacuum Band Dryer.